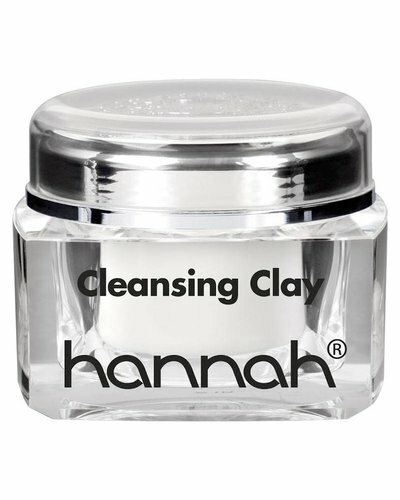 Cooling clay masque helps clear and prevent breakouts. 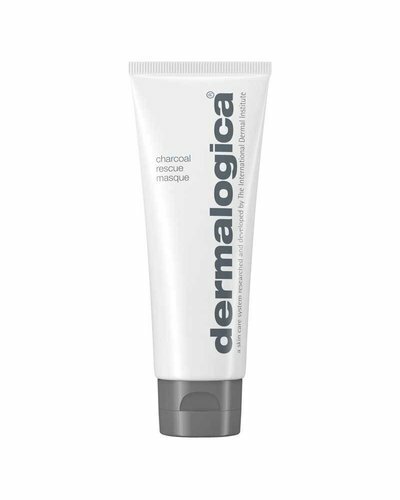 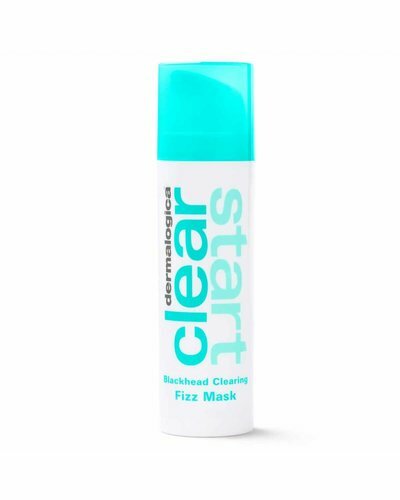 Fast-acting, easy-to-remove masque rescues tired, lacklustre or dull skin. 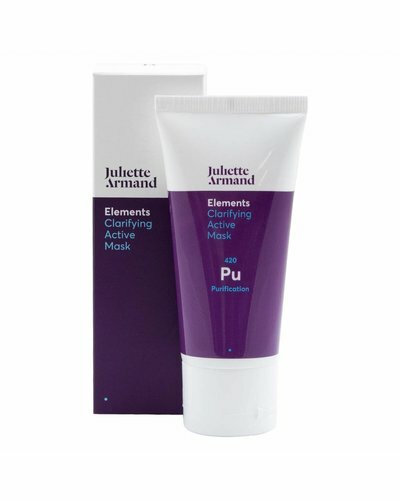 A purifying exfoliating mask to make skin radiant for all conditions of the skin. 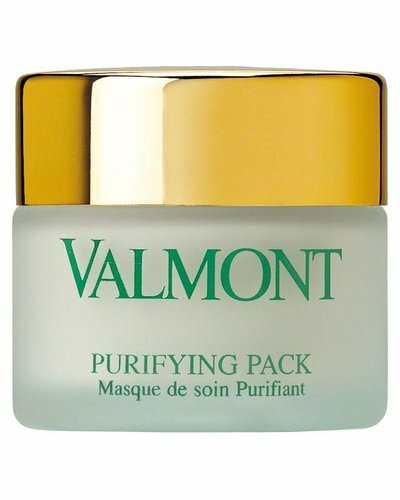 Cleansing and purifying mask that absorbs impurities, controls shine and refines skin texture. 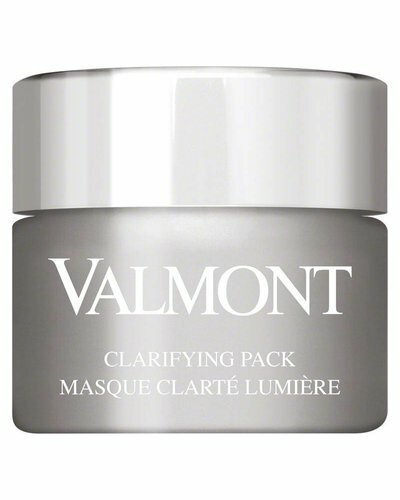 An intensive-cleansing facial mask with a detox effect. 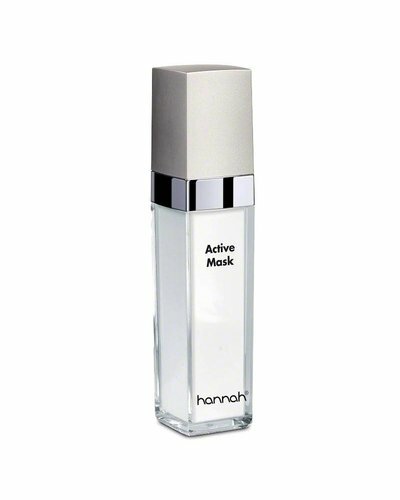 This mask has an alkaline ph value and is ideal for all skin conditions.